Andrew has been providing expert witness services since 2005 in adjudication, arbitration, and litigation on a number of different projects in the building, energy, and infrastructure sectors. The type of projects range from waste to energy plants, power stations, roads and highways disputes, rail disputes, deep basement commercial office development disputes, residential buildings, schools, and retail building disputes. Andrew has prepared written reports for these disputes for the tribunal, presented oral evidence, and has been cross-examined in arbitration proceedings. 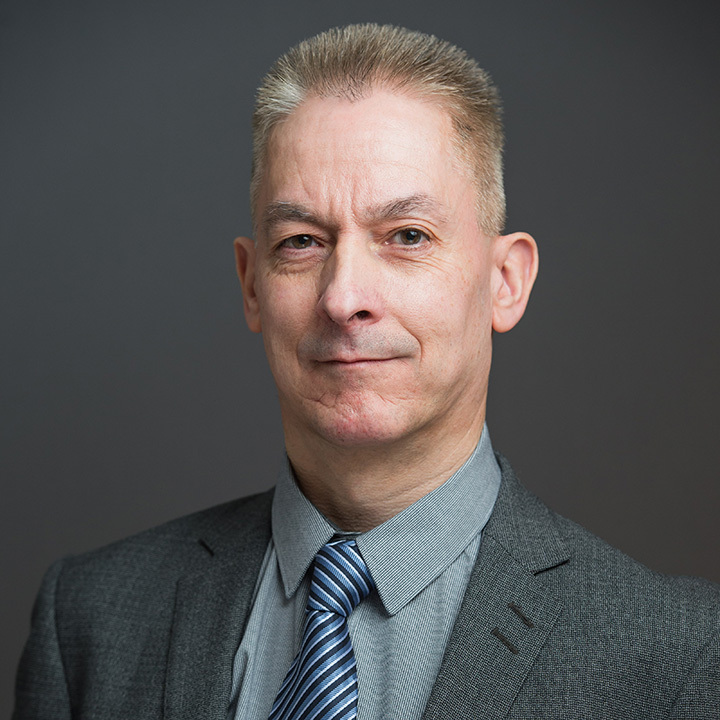 Andrew is also a practising planner, and provides non-contentious programmes and planning advice to a number of property consultants and developers. Prior to becoming a consultant, Andrew spent 18 years with contractors as a planner. He undertook the role of a site based planner responsible for the short term planning, overall strategic planning, co-ordination and integration of the subcontract works into the master programme, and preparation of extension of time claims and supporting programme analysis of the delays. Andrew was also based at head office as a tender planner, and was responsible for the preparation of the tender programme, assessing the temporary works required, calculation of construction periods based upon standard productivity outputs, preparation of scaffold schedules for pricing, and the scheduling of the plant and equipment required.